Queues generate hype and headlines. Trendy restaurants use them to entice diners, shops use them to sell you stuff, and for major blockbuster shows, they have become a badge of honour. For some, it is part of the appeal, a communal conga for the hottest ticket in town. But if you, like me, really cannot stand them, here are a few tips for avoiding or jumping the queues to see that blockbuster exhibition. What if the tickets are sold out? 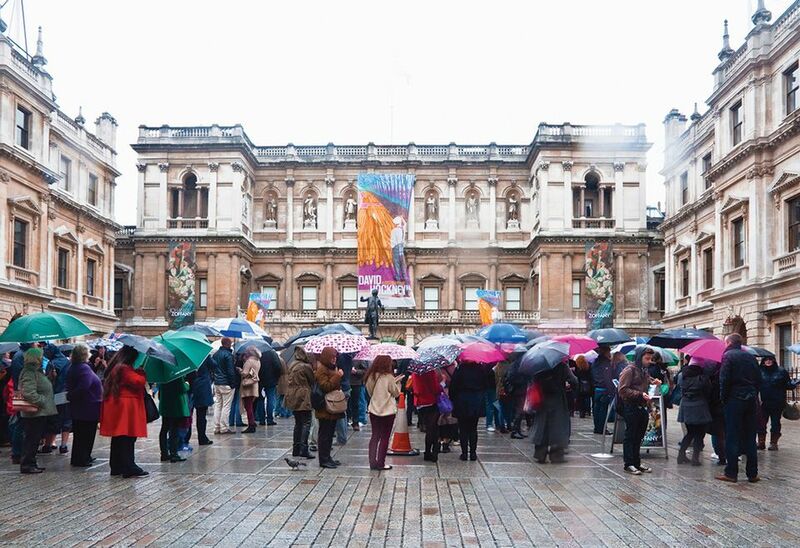 “One of the best ways to beat the crowds is to become a Tate Member,” Appleby says. Tate members (£86 per year), like similar schemes at the RA (£138, with a guest), the V&A (£70), the Met ($100) and Guggenheim (€40) get unlimited free access, exclusive previews and invites to evening events. Although these too can get crowded.